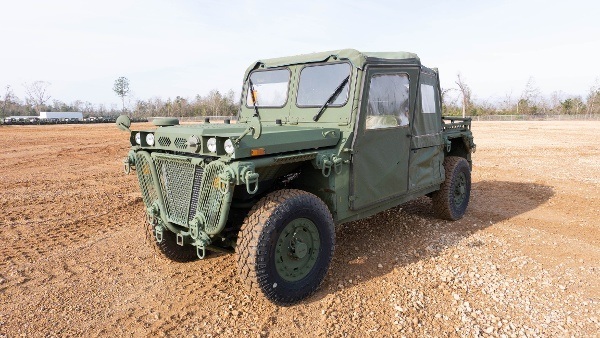 If you’ve wanted to bring a military tactical vehicle to your local mud bog, now’s your chance! As with most branches of the American government, the Defense Department occasionally needs to get rid of a few surplus items. This time, the pickings are a lot better than just battered desks and three-legged tables. Because official government departments are filled with the least imaginative people in the world, the six-wheeled machine you see here is called the Medium Tactical Vehicle Replacement – MTVR for short. It is actually a series of vehicles, all based on a common chassis, which vary by payload and mission requirements. The MTVR is a purpose-designed military vehicle, the first of which were delivered around the time we were all freaking out over Y2K. On offer at this auction are MVTRs which are said to have entered service around 12 years ago and are equipped with a 410hp Cat C12 diesel engine. It measures about 26 feet long and 8 feet wide, so there’s little chance you’ll be able to hide your purchase from your significant other. Oh yeah – the thing’s about 12 feet tall, too. While in service, these brutes moved everything from brave troops to howitzers. 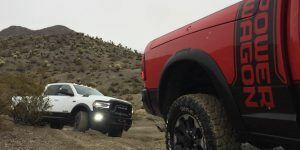 No one else at the off-road park will be able to make those claims about their vehicles. The smaller ITV Growlers pack a 2.8L Navistar under their stubby hoods, making approximately 130 horses. 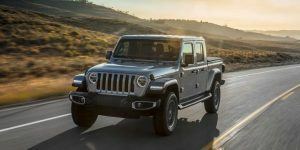 They cast a similar footprint as a 2-door Wrangler JK but are narrower, meaning these scamps actually have a chance of getting into, and out of, tricky spots on the trail. 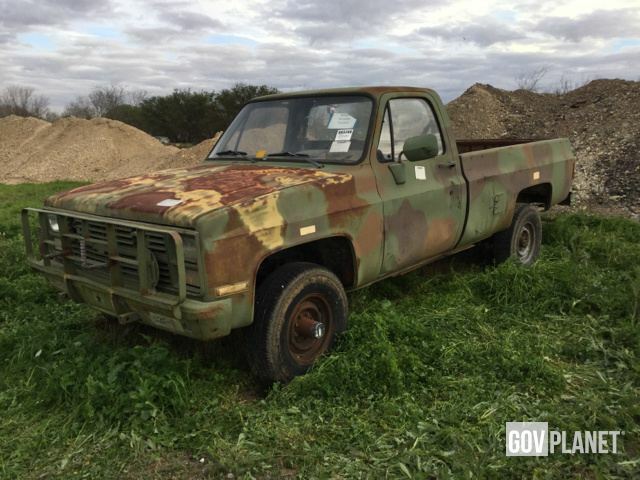 In fact, a separte March 6th government surplus auction is also filled with all manner of off-road goodies, including a raft of camo’d AM General HMMWVs of varying body styles including your author’s favorite – a two-door pickup. This scruffy Chevy one-ton 4×4 diesel would be just the ticket for clearing out the left lane on your way to the mud bog; simply fill up their rearview mirrors with its full nine yards of busted grille and watch them give way. 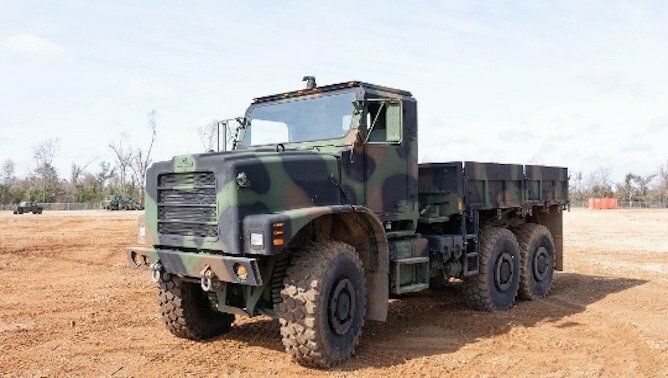 The selling company, IronPlanet, put out a press release calling the auctioning of these rigs “an extremely rare and unique opportunity” when the event happens next month. No kidding. 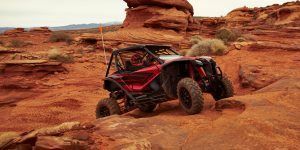 If any of our readers are brave enough to buy one of these awesome rigs, be sure to let us know!